Honoring the unique role that grandparents play, this delightfully heartwarming and down-to-earth book offers more than sixty inspiring suggestions for how you can actively participate in your grandchildren's lives, whether they live down the block or across the country. Parenting expert, Judy Ford, gives practical tips for developing your identity as a grandparent and for ways to complement and not conflict with parents. 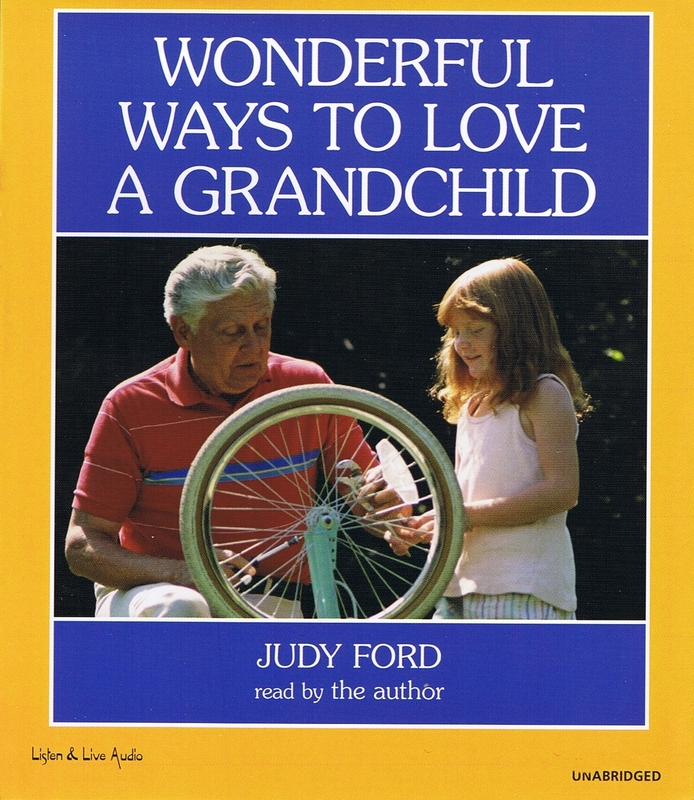 A must have for all grandparents and an important follow-up to Judy Ford's Wonderful Ways to Love a Child! Wonderful Ways To Love A Grandchild has been awarded The Family Channel's Seal of Quality. Judy Ford's other books have also been awarded the National Parenting Center Seal of Approval and the Literary Guild Book Club Selection. "Nothing less than a fantastic product."